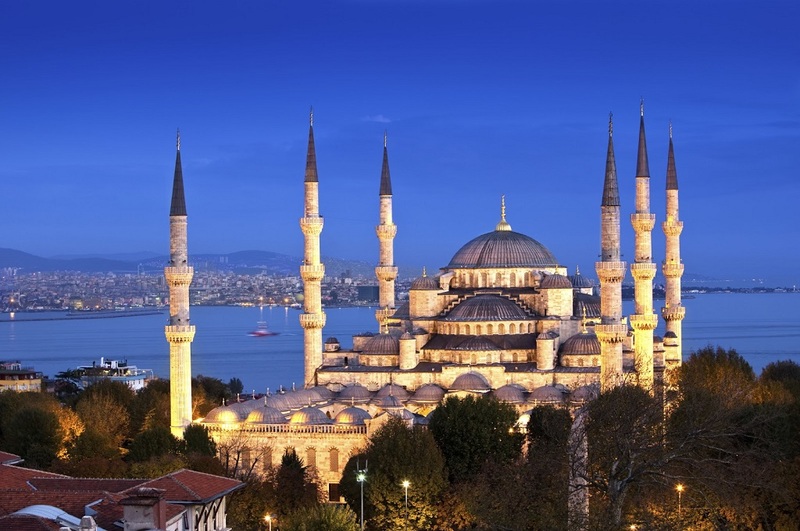 Ever wondered about the great Ottoman Empire? 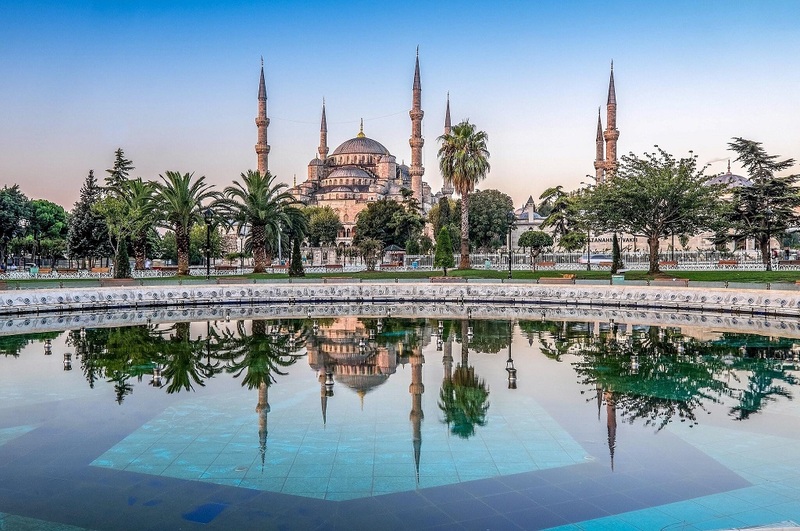 This tour will no doubt reconnect you back to our ancestors with visits to places of interest such as the wonderful Blue Mosque, Ottoman palaces, the Grand Bazaar and other places of historical importance that are rich in Islamic heritage. All transportation with air condition couch . Upon clearing customs at Istanbul Airport, you will be met by one of our staff who will arrange your transfer to your hotel. 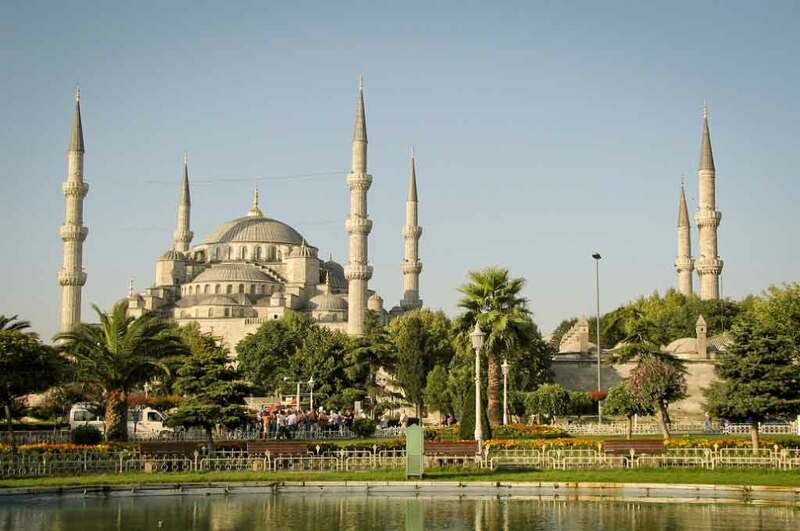 You will have the rest of the day to spend at your own pace exploring the city of Istanbul. 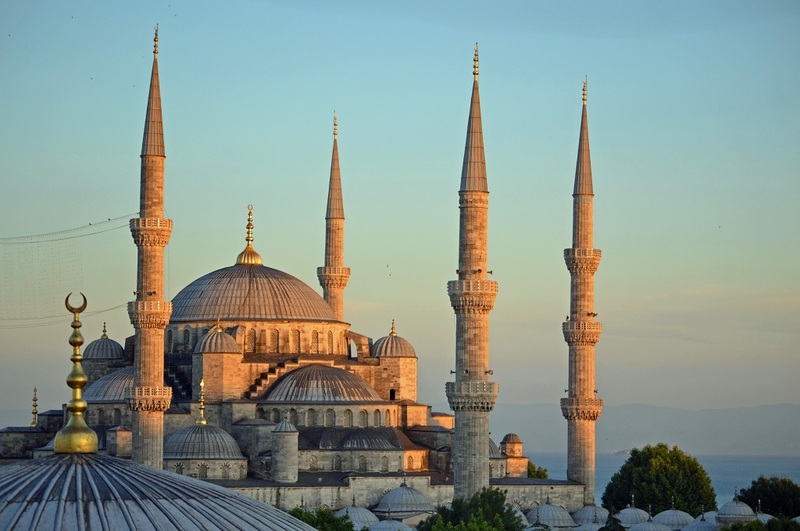 Your tour will start with a visit to the legendary Sultanahmet Mosque, decorated with beautiful 17th cent Iznik tiles. Continue with a stroll around the historical Hippodrome where chariot races were held in the Roman and Byzantine era. 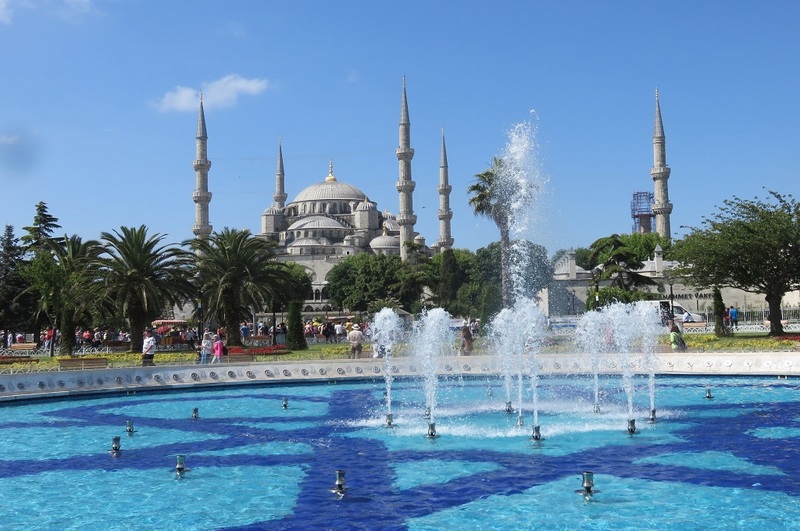 Continue on to the Museum of Islamic Art or enjoy an aftenoon noon pray at Suleymaniye Mosque. Spend the rest of the day at the exhilarating Grand Bazaar of Istanbul. In the morning, visit the Topkapi Palace, more than a palace, it is an assembly of museums, containing the collections amassed by the Sultans over almost five centuries. Continue to St. Sophia - a Christian Basilica (church) conceived by Constantine in the 6th century which became a mosque during the Ottoman Empire and now is a museum. See the beautiful mosaics displayed at the museum. In the afternoon, take a trip to Edirne, one of the former capitals of Ottoman Empire, famous for its many mosques with their elegant domes and minarets that dominate the panoramic appearance of the province. Enjoy a lovely evening with dinner at one of the Hamam restaurant renowned for its typical local food. In the morning, start your tour of Edirne with a visit to the ruins of the ancient palace of the Sultans, which also hosts many beautiful mosques. 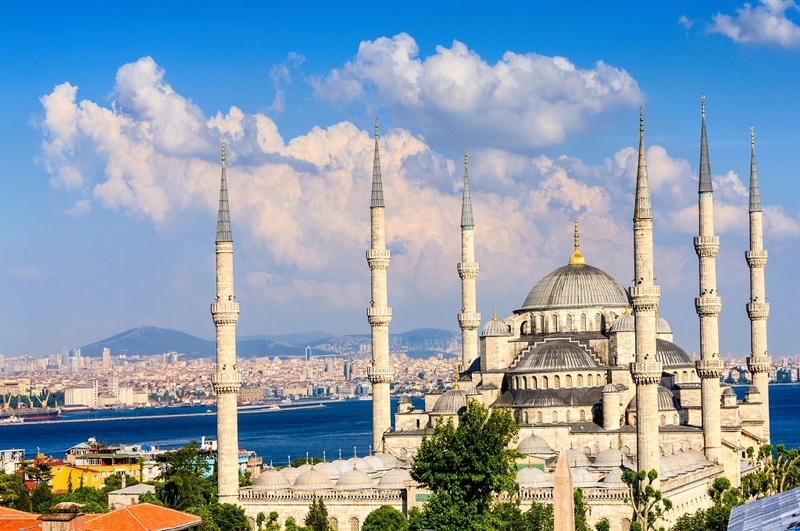 One of the most important monuments in this ancient province is the Selimiye Mosque, built in 1575 and designed by Turkey's greatest master architect, Mimar Sinan, hosting the tallest minarets in Turkey, at a high of 70.9 meters. Continue to another famous site, the Beyazit II Mosque, a great monument with its complex construction comprising many facilities used in those times. In the afternoon, depart for Bursa, once the capital of the Ottoman empire before Edirne. Your tour of Bursa will start with a visit to Green Mosque called the "Jewel of Bursa" appropriately name because of its beauty, both inside and out continuing with a visit to the Green Mausoleum. Stop and join in an afternoon pray at the Grand (Ulu) Mosque. Spend some time at Bedesten, the Koza Han (Silk Producer's Bazaar) and the covered bazaar. Enjoy dinner at the Daruzziyafe restaurant where you can sample the finest Ottoman cuisine in a historic setting where Sultan Murat II once dined. In the morning your tour will travel to the old Turkish village of Cumalikizik, one of the best preserved Ottoman villages which scores of picturesque houses built in the traditional style. 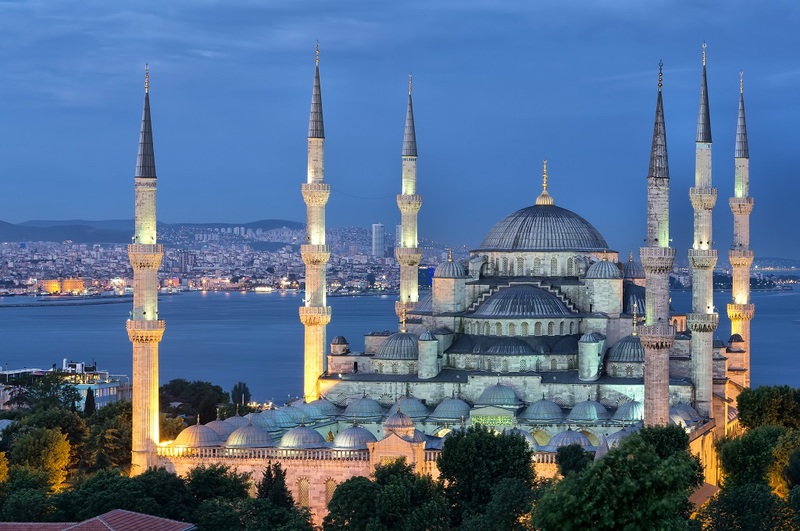 Once you tour is completd, you will return to Istanbul with the remainder of evening at your disposal to take advantage of last minute shopping or relax with a Hamam ''Turkish Bath''.